Home / Blog / Can I Use Medical Marijuana With Opiates or Narcotics? If you have been diagnosed with a serious medical condition, chances are your doctor has prescribed medication to help you deal with the symptoms. Drug interaction in these circumstances is no joke. You need to be aware of the specifics of your prescription, and if there are any adverse interactions you should be mindful of. This is especially true if you take prescription opiates or narcotics. Even seemingly benign medications can produce severe interaction side effects. For many qualifying conditions, patients are finding relief from their debilitating symptoms by using medical marijuana. If you’ve been prescribed a narcotic or opiate, you most likely qualify to pursue cannabis treatments if your state has a medical marijuana program. However, you may be concerned about how it will interact with your prescription meds. Unlike many prescription drugs, medical marijuana has mild potential interactions. Some patients have even found combining cannabis with their current treatment plan increases its effectiveness. Sometimes, medical marijuana adds an extra oomph, which is called an additive effect. Other times, it dramatically increases the impact of your current medication. Opiates Vs. Narcotics: Is There a Difference? To fully understand if you should take medical marijuana with either opiates or narcotics, you need to understand the difference, if any, between these two terms. Technically, all opiates are narcotics, but not all narcotics are opiates. Opiates refer to any drug derived from the opium poppy. Medications like morphine and codeine are psychoactive compounds naturally found in the plant. Narcotics often refer to any drug, but this is a misnomer. According to the DEA’s definition, the term narcotics indicates any opiate, opium derivative or synthetically produced drug that produces the same effects. Today, narcotics are more often referred to as opioids for clarity’s sake. Some of the most commonly prescribed opioids are Percocet and Vicodin. Is It Dangerous to Use Cannabis and Opioids Together? Because cannabis is a Schedule I, federally banned substance, this creates a negative stigma for medical marijuana treatments. It also limits the amount of research available on any topic related to cannabis. Many doctors are afraid to prescribe cannabis and opioids together mostly because there is a lack of education on the subject. Many are afraid that since both marijuana and opioids have sedative and psychoactive properties, it will create a dangerous combination. They also fear that combining the two will increase a patient’s risk for substance abuse. However, as more patients use cannabis, there is growing evidence this treatment option has many positive benefits. Plus, there’s no evidence of any harmful interactions between marijuana and opioids that patients should be afraid of. With these troubling statistics on the rise, it’s no wonder why government officials and physicians are searching for a solution. Medical marijuana could be the answer. Could Medical Marijuana Eliminate Opioid Abuse? Not only is medical marijuana safe to use in conjunction with prescription opioids, but it may be the answer to the abuse of these narcotics, as well. If a patient is using opioids to help manage painful symptoms associated with their condition, chances are, dependence on the drugs will only grow. If they combine their opioid use with cannabis treatments, it allows them to break this cycle of dependence and potential abuse. When a patient uses medical marijuana, doctors can prescribe lower doses of opioids. This would reduce both the risk of dependency and the severity of the side effects associated with the drugs. Ideally, patients will eventually be able to eliminate their opioid use altogether. Since marijuana has less risk for dependency and fewer adverse side effects, it’s a much safer option for pain management than prescription narcotics. In fact, one study found the rate of opioid-related deaths was 25 percent less in states where medical marijuana is legalized. If you live in a state where medical marijuana has been legalized and would like to pursue this treatment course, your first step is to speak to a qualified medical professional. Doctors who are certified to prescribe cannabis are available to meet with you and answer any of your questions. 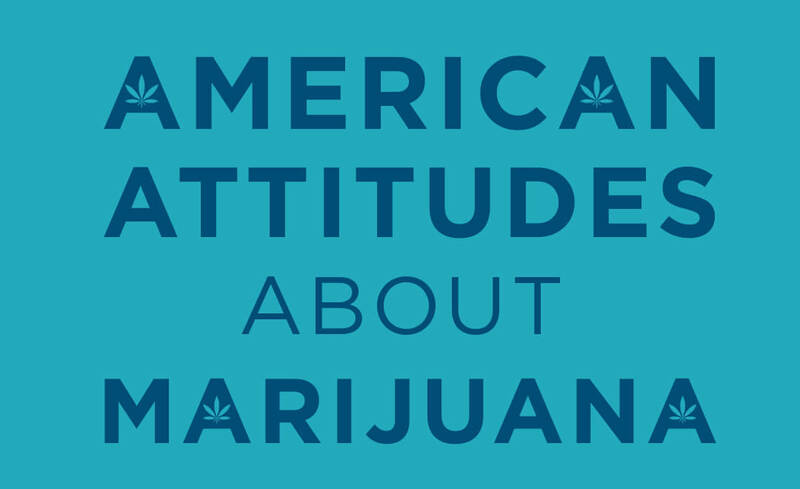 If you’d like more information on this subject, contact a physician in your state or a medical marijuana dispensary near you. These professionals will be able to answer your questions based on your unique circumstances. Marijuana vs. Viagra — Which Boosts Libido With More Success?